I wish to be able to live in a lovely place like Cromford one day ! and finally, a wish from the pig herself.
" 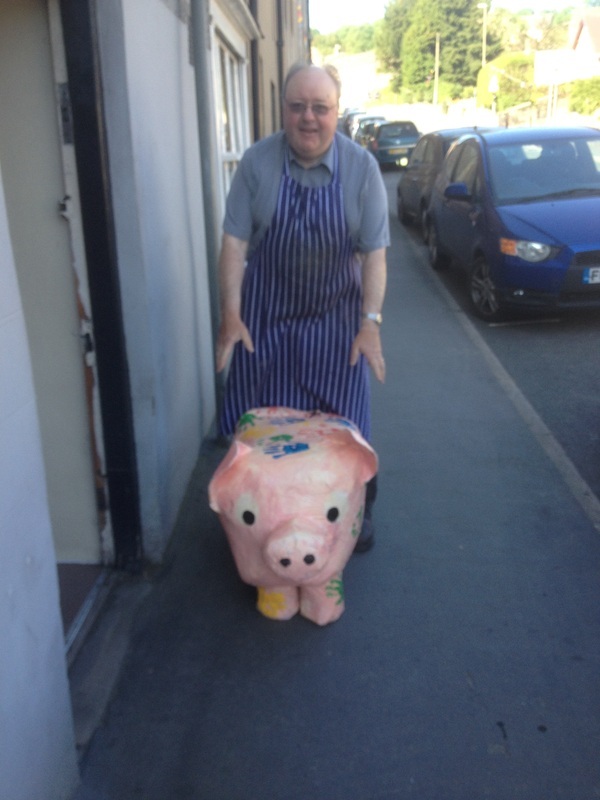 I wish that I can escape from Tony Carline, Cromford's Best Butcher"